Steven’s Chem-Dry has tried and tested products that remove tough stains ranging from wine, to coffee, and nail polish. Steven’s Chem-Dry uses a specialty spot remover tool to flush out the stain with water and product while simultaneously sucking back up the remnants of the stain. While learning this process of stain removal we worked to remove red nail polish from white carpet. It was a tough stain, but with the our proprietary spot remover and tool, we were able to remove it completely. Whether it was an accident or a curious toddler, nail polish can be easily spilled and spread over carpet and upholstery. Nail polish colors range from vibrant to soft tones that do not match your carpet. These stains can be really bright, and particularly difficult to remove. 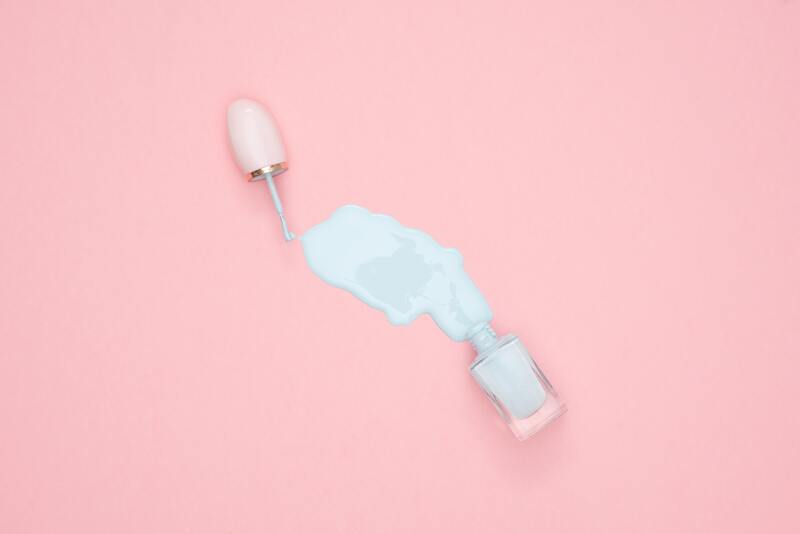 There are plenty of DIY tricks and tips to get the nail polish stains out, but many of them only lighten the stain, or even worse spread the polish color around even more. Don’t get caught up with half removed stains from attempted DIY, get Steven’s Chem-Dry to come remove those stubborn nail polish stains. We are happy to remove stains from carpet, upholstery, and even area rugs. We serve all of Northern Virginia, including Alexandria, Fairfax, Gainesville, Manassas, Springfield, Vienna, Woodbridge, and the surrounding areas. We also serve all of Montgomery County, MD, including Bethesda, Gaithersburg, Rockville, Silver Spring, and the surrounding areas. © Steven's Chem-Dry 2019. Independently owned & operated /// Site designed by Kite Media.